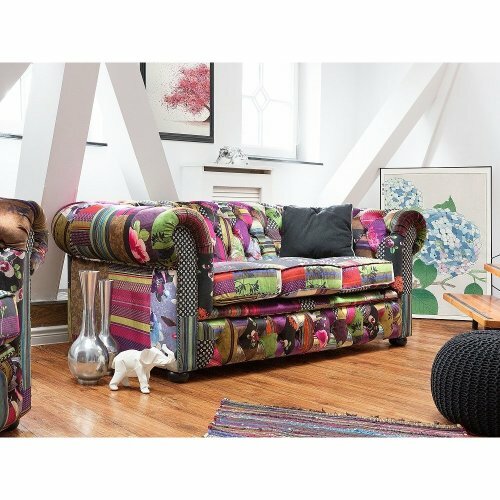 Indulgently cosy, our collection of fabric sofas is here to freshen up the look of your lounge. 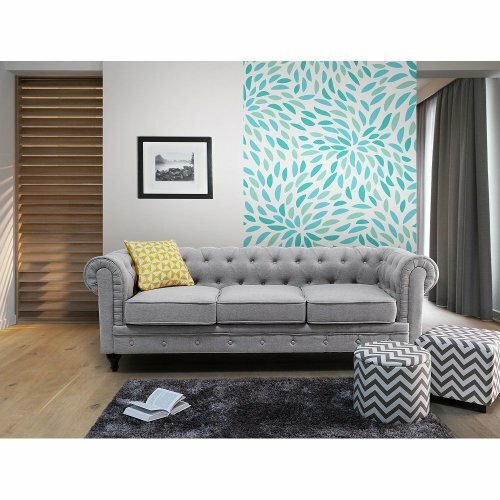 Choose from a selection of patterns, textures and colours to find the ultimate choice for your space; OnBuy has everything from punchy prints and bold hues to smooth chenille and luxurious crushed velvet sofas. 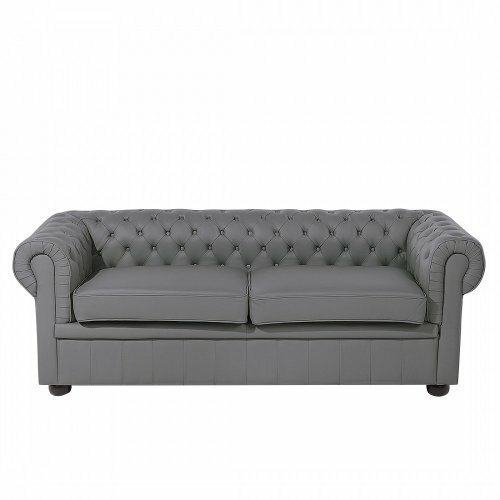 If you’re overhauling your space entirely, why not make your fabric sofa the focal point? 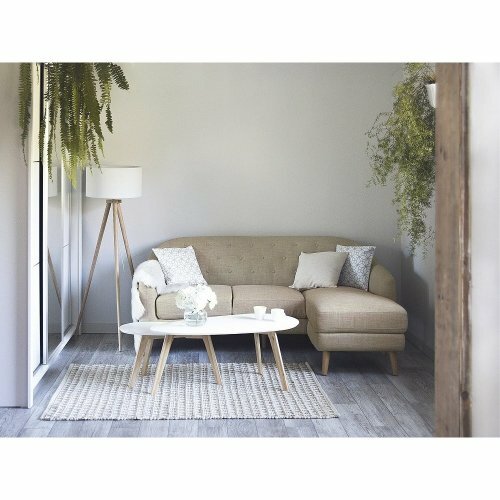 Go for a solid colour and add neutral soft furnishings to create a relaxing space. 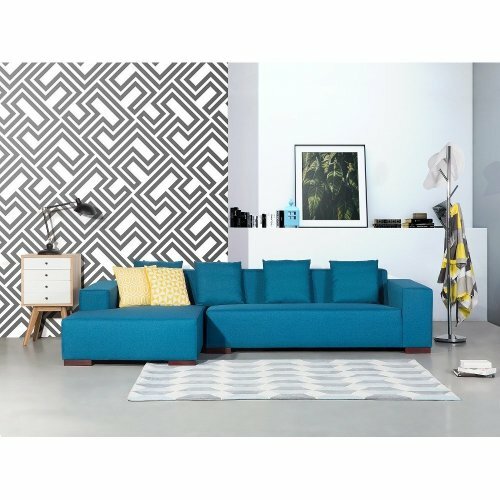 Alternatively, pick a patterned fabric sofa and pick out just one tone for the cushions. 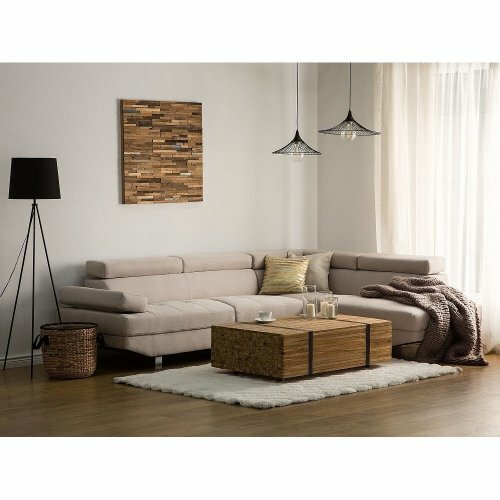 For a Scandi-chic feel, look for a wooden frame with a neutral fabric - a rustic throw and soft copper lighting will finish the effect. 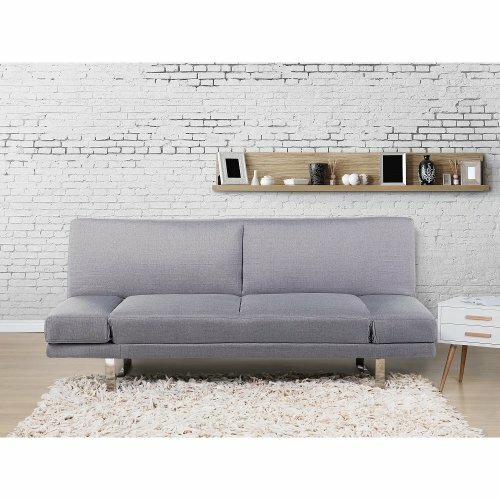 Fabric corner sofas are a great way to make the most of smaller spaces: they can be slotted into the room easily and can often accommodate up to six people. 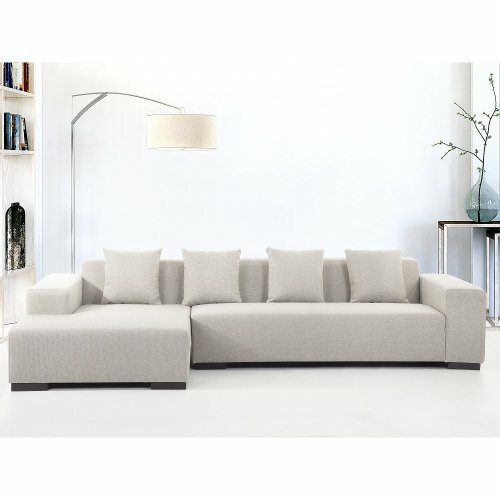 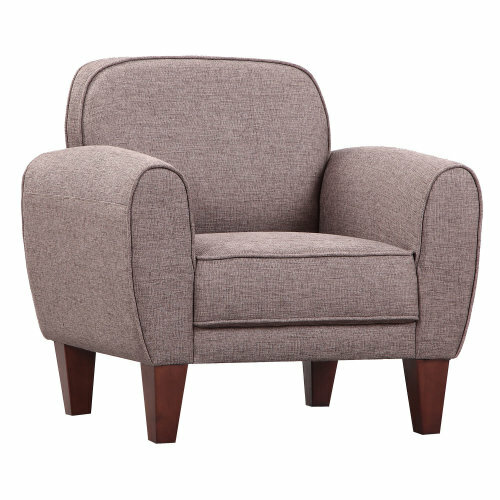 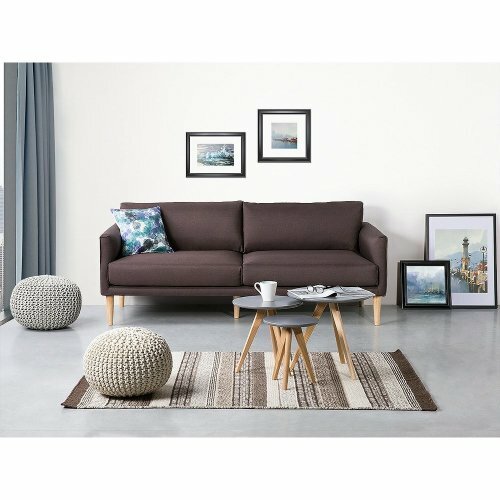 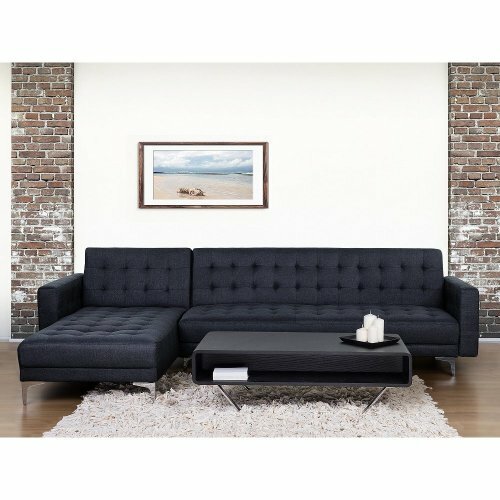 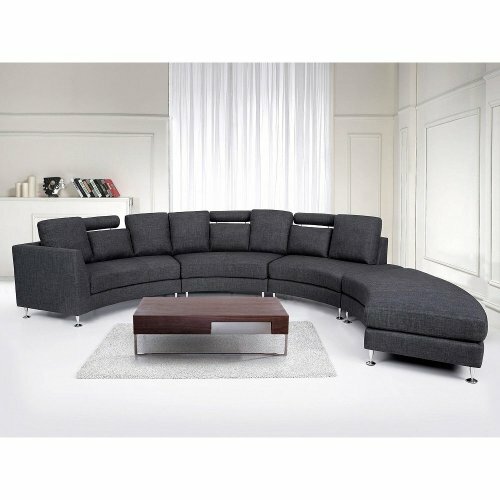 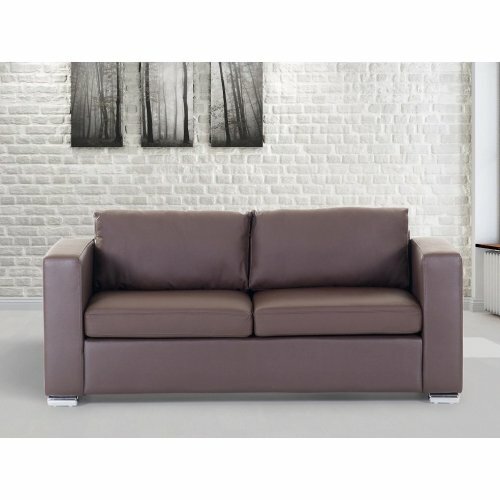 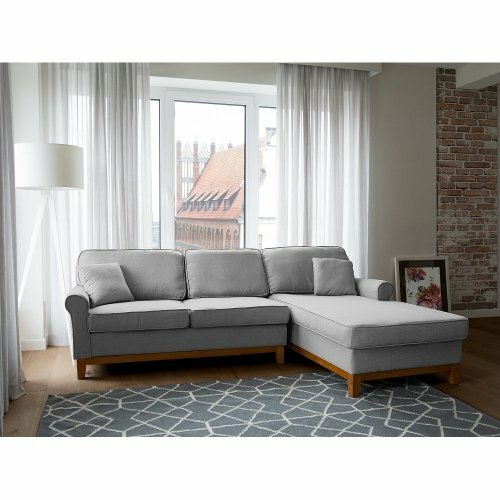 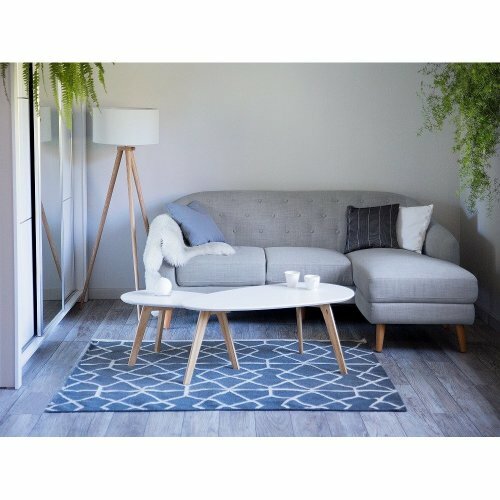 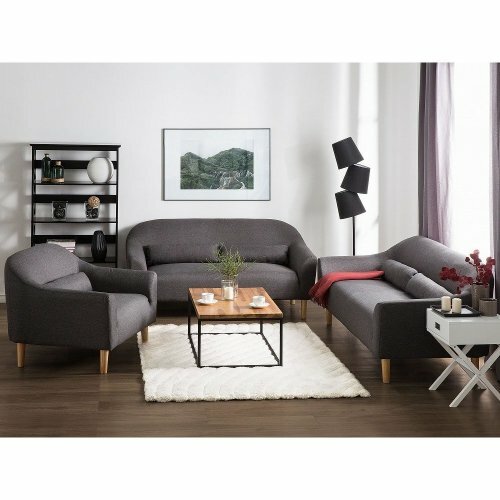 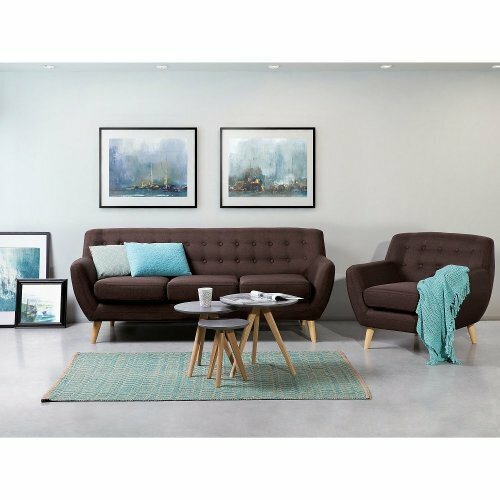 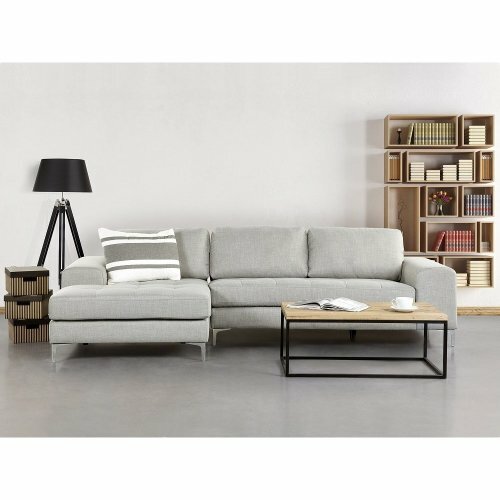 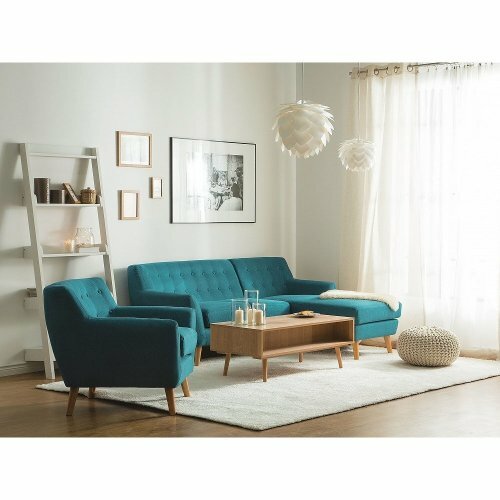 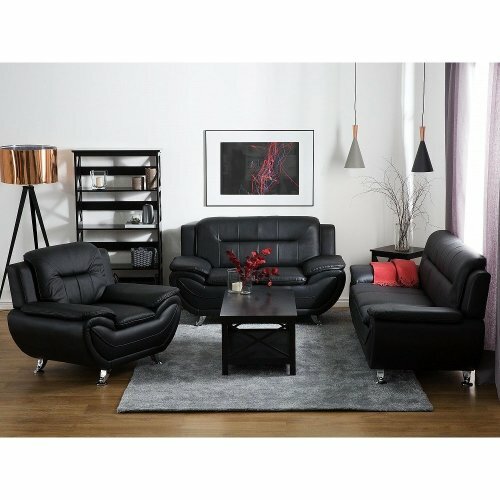 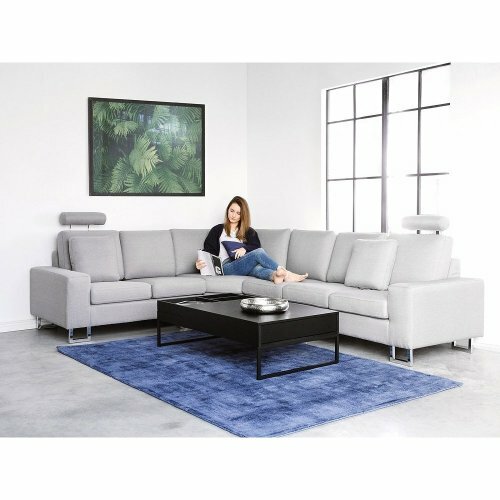 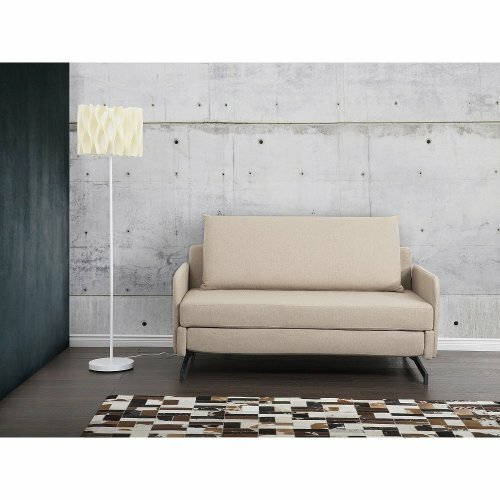 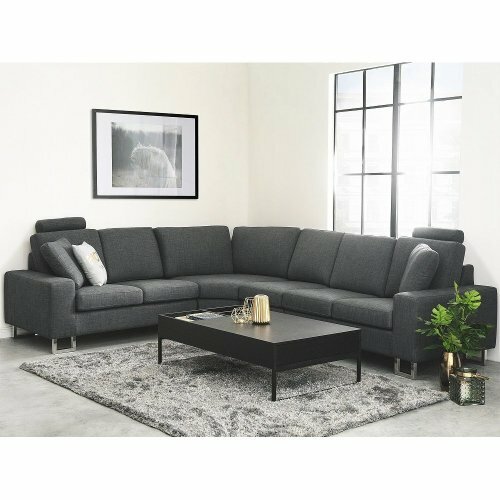 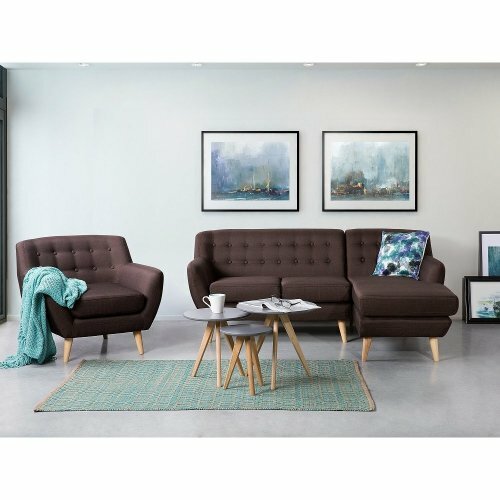 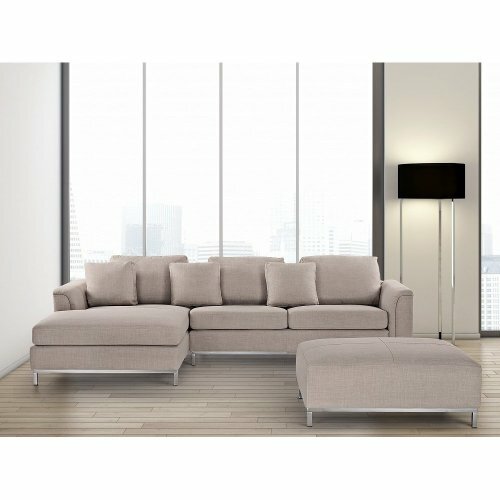 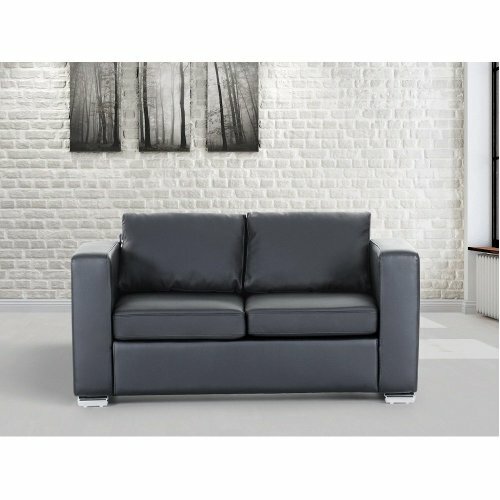 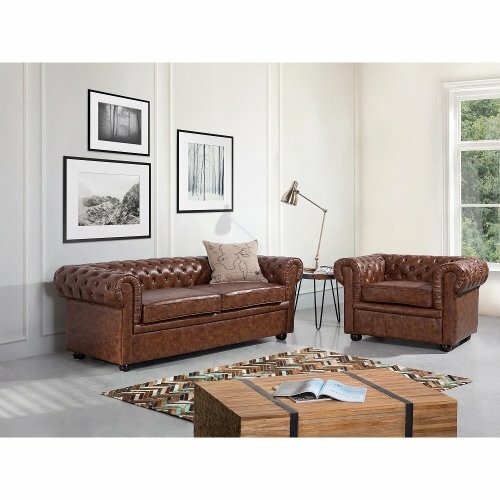 OnBuy also has a classic range of 2 seater fabric sofas and 3 seater fabric sofas - perfect for smaller families or couples.